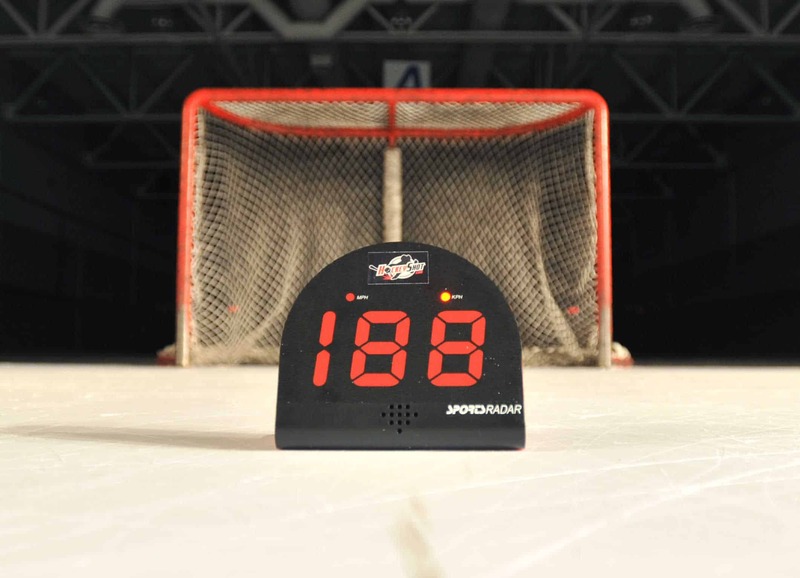 Don’t just shoot pucks, shoot pucks and get instant feedback about how you are doing. 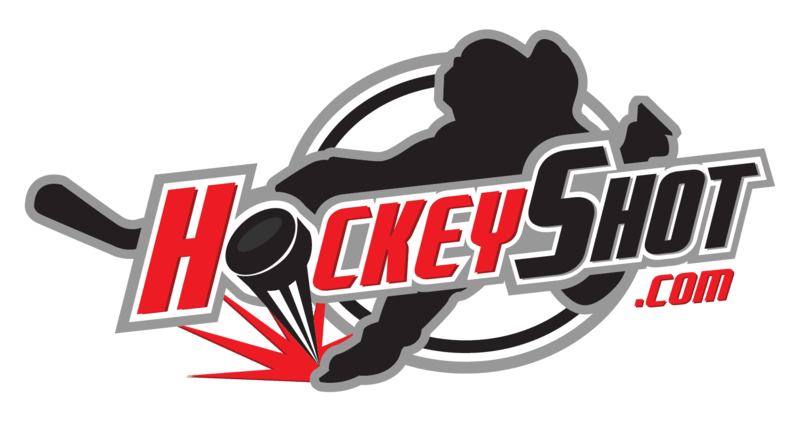 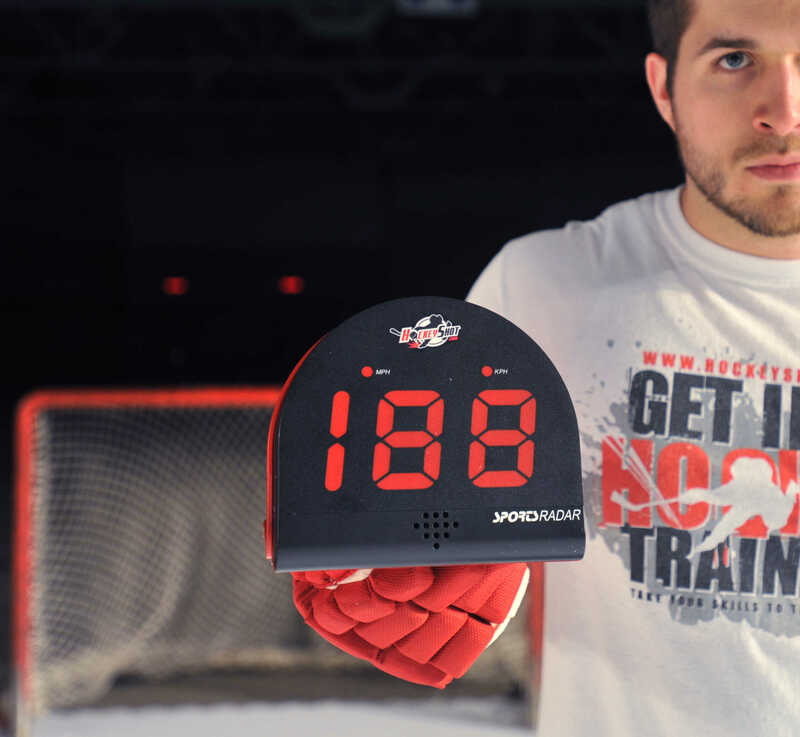 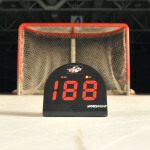 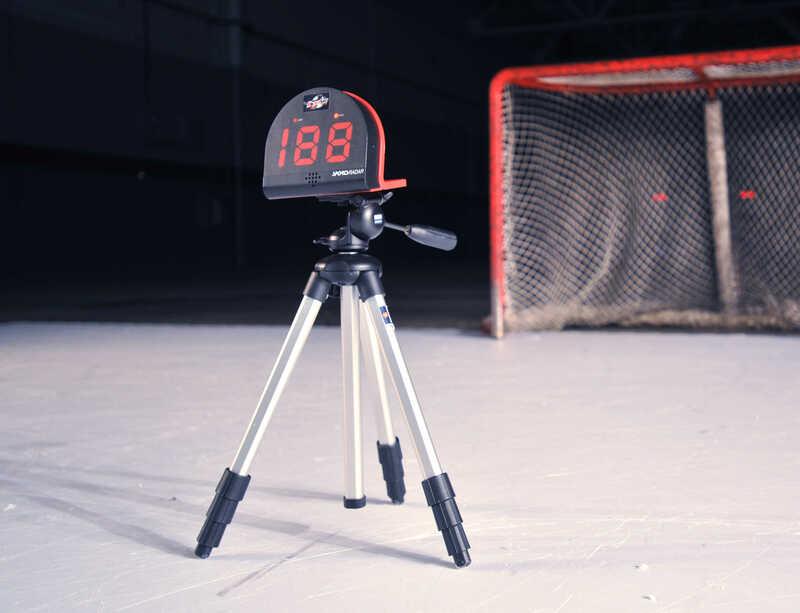 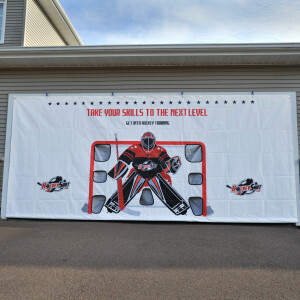 Find out whether modifying the way you shoot is actually working with the Hockeyshot Extreme Radar. 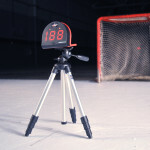 Unlike other shooting radars, this one comes with it’s own tripod stand as well as the ability to track and remember the last 10 shots you took so that you can see progress!